The upcoming PlayStation TV which can be preordered from Amazon will make its way out on December 1, 2014. To be honest I’m not sure how I feel, on one hand this Device will rival the useless Apple TV and the new Amazon box as well as have the extra of playing PS one games and even streaming PS3/PS4 as well as playing PSP Vita. On the other hand, the main propose of the TV device is to play movies and music which I’m not so sure about just yet. How much will a single movie cost to buy/rent? How much is available? What is the DRM like? I for one cant use this or any PlayStation network product as I have a total of three user names each of a story of its own and Sony wont let you change the region. What I’m trying to say: This product may be good on paper but in realty? We are yet to see. Play Fun PlayStation Games Together: Hundreds of titles to download and play including PlayStation Vita games, classic games from PS One and PSP systems, and more. 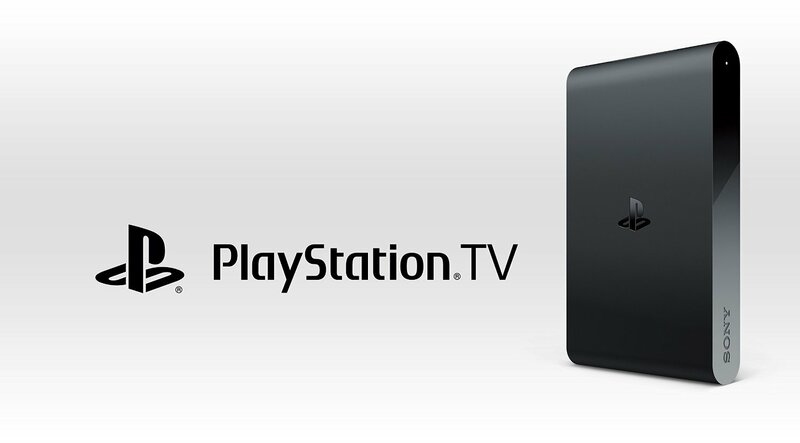 Remote Play: Stream most of your PS4 games from your PS4 system to your PlayStation TV over local wi-fi. Easy to Set up and Play: Plug in and play on almost any TV in your home. PlayStation Now READY: Available later this year, PlayStation Now will give access to an expanding library of PS3 games to stream directly to PlayStation TV. Movies, TV Shows, Music: Download, rent, or stream from PlayStation Store, Music Unlimited or other entertainment apps. Who here did not play any Resident Evil game? Apparently me? Joking. I played it back at the day but never owned the american NTSC version. As an old school Resident Evil fan this order is very late as I should have ordered this years ago. Well, guess better late than never. 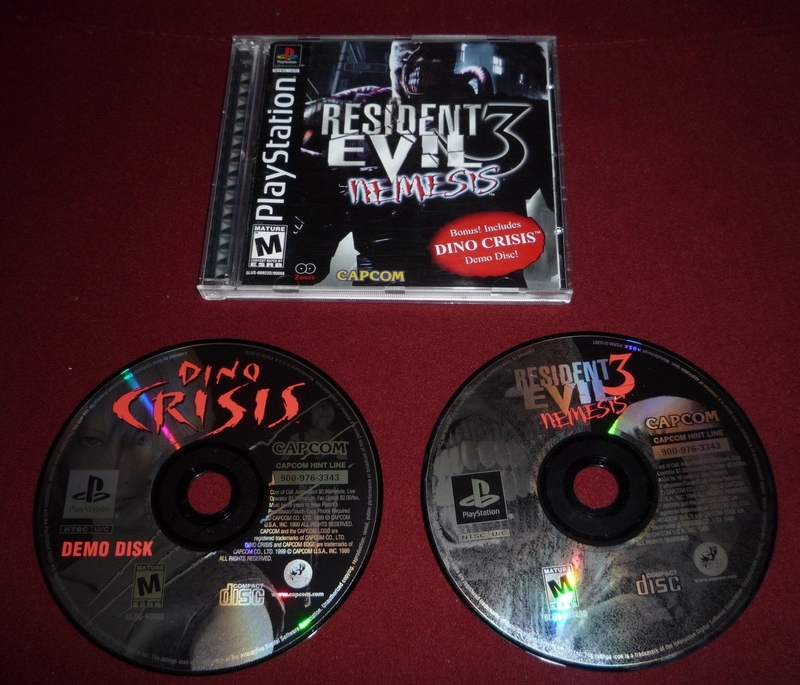 The Dino Crisis Demo disk is the icing on the cake. I managed to score some sweet game this week. Silent Hill 2 Limited Edition Even though I already own the Xbox version I could not pass the limited edition. I admit I have yet to play SH2 and haven’t decided which version to start with but securing the game is whats important.